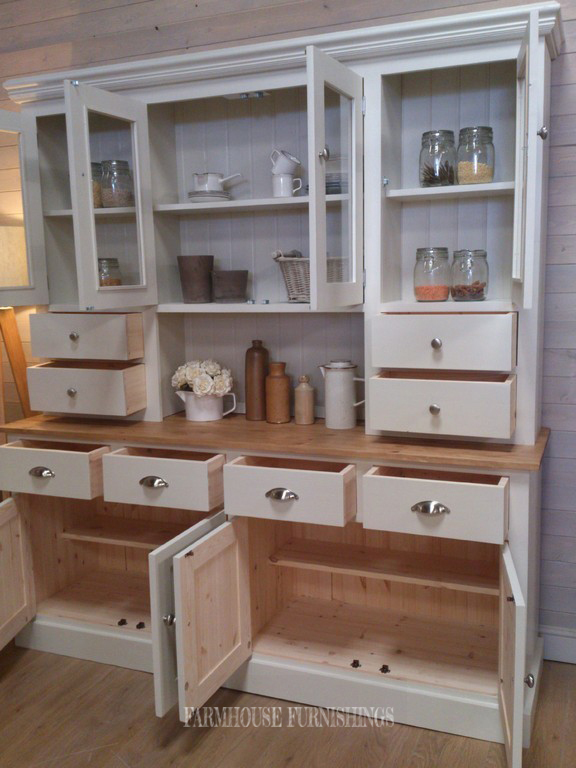 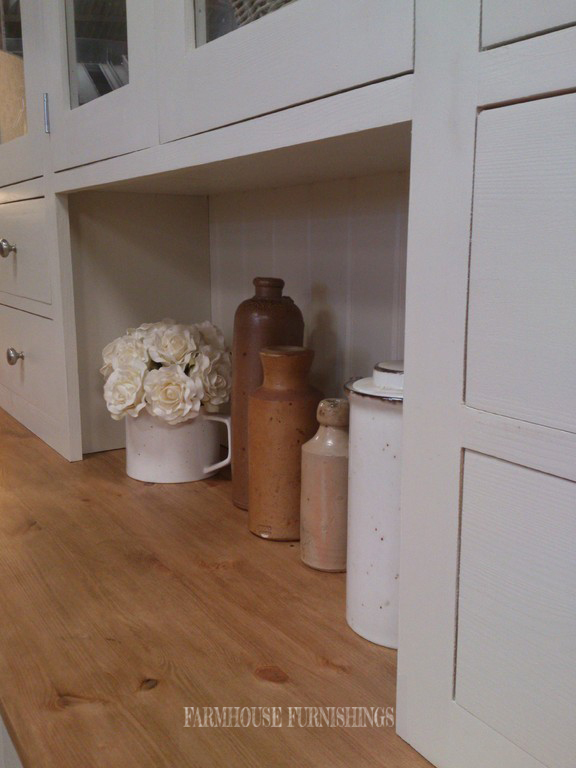 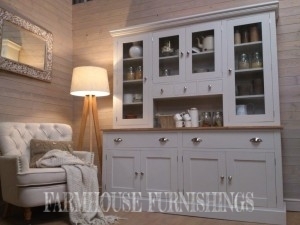 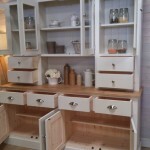 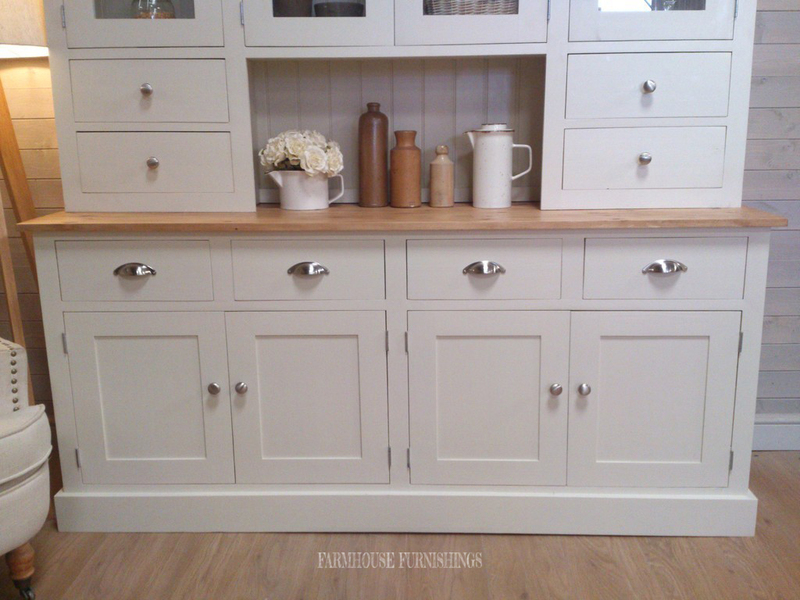 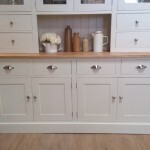 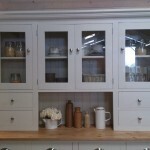 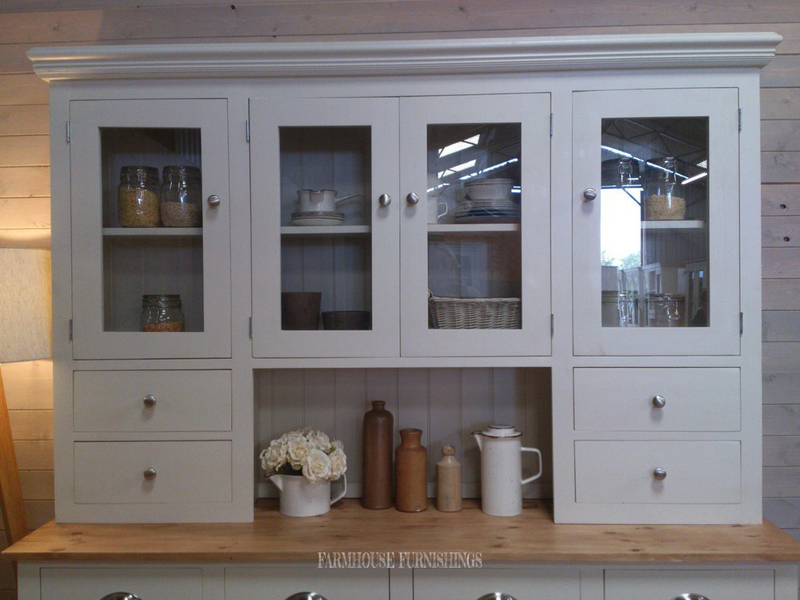 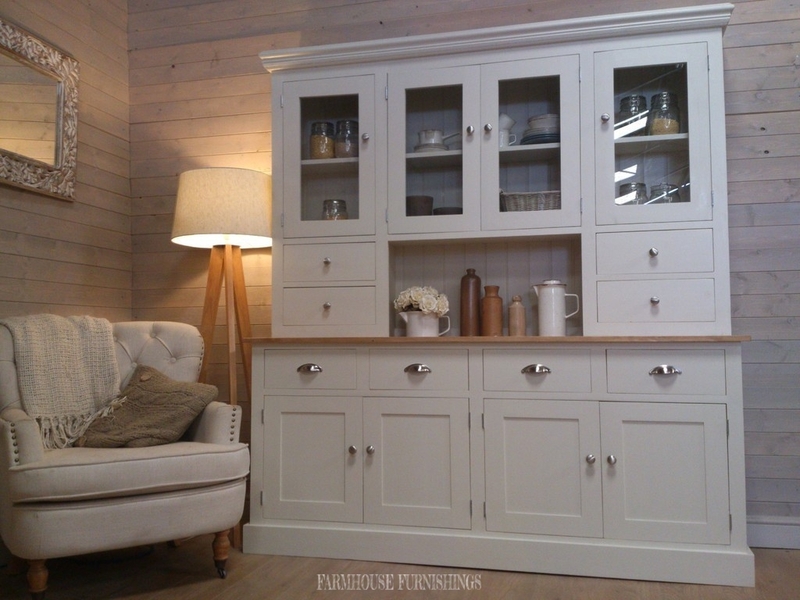 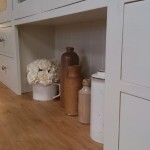 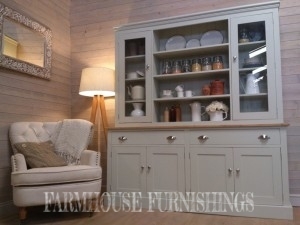 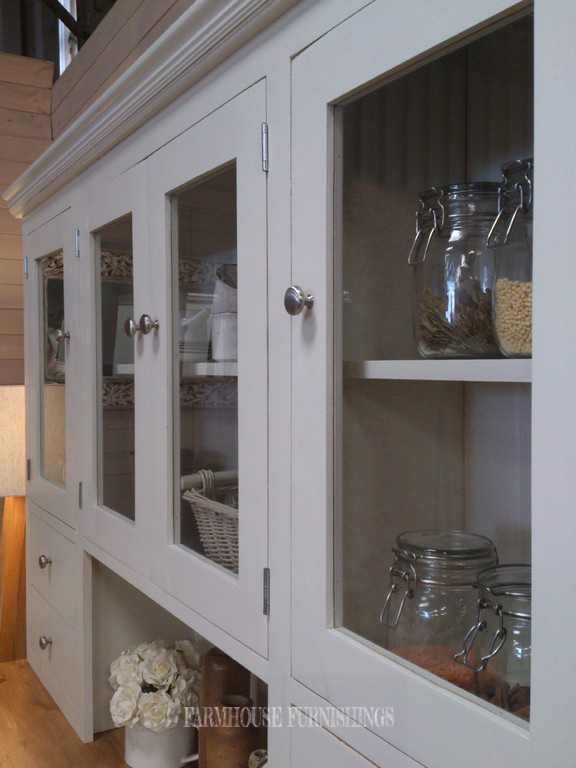 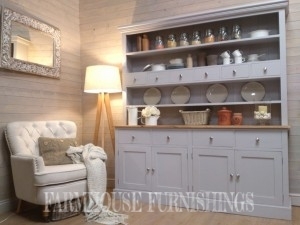 This beautiful welsh dresser has been designed to create lots of storage space, with large cupboards and drawers. 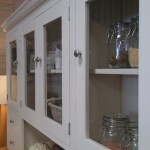 And above are four glazed doors with four drawers. 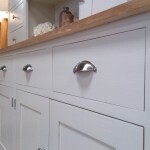 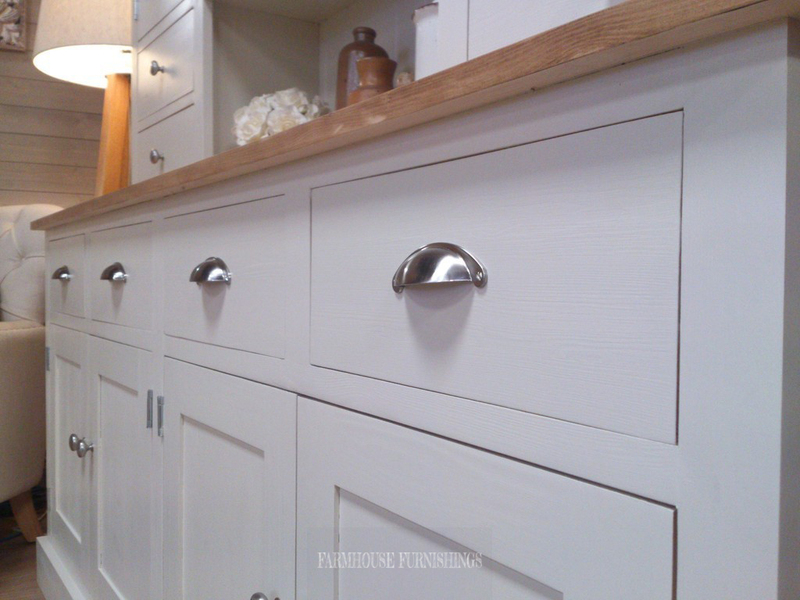 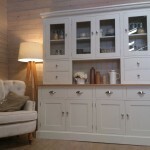 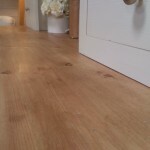 All our dressers are made using traditional methods of joinery to the highest quality. 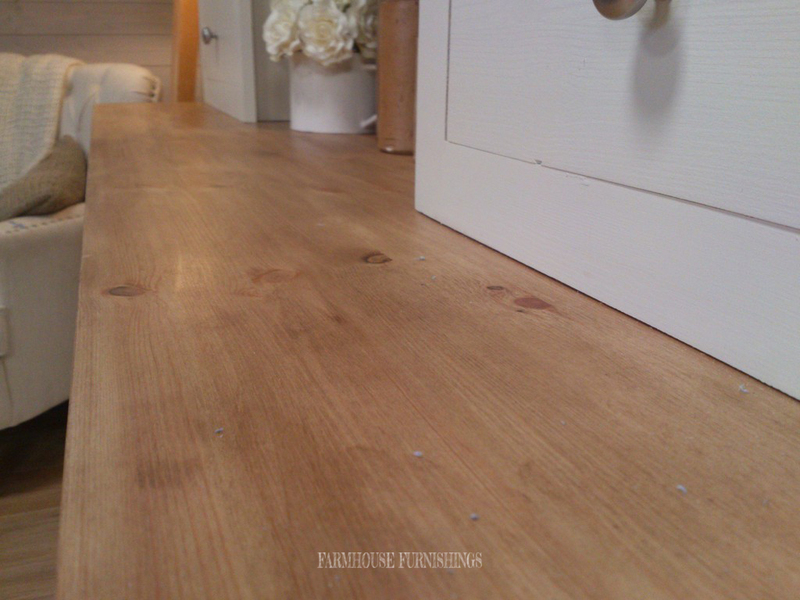 They are solid scandanavian pine throughout. 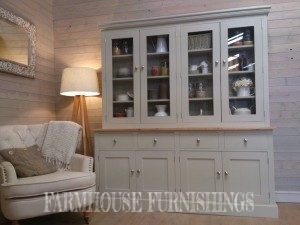 You have the choice of any Farrow and Ball colour included in the price.